A Computer's Memory | TonerGreen - Eco-Friendly Toners from the U.S. 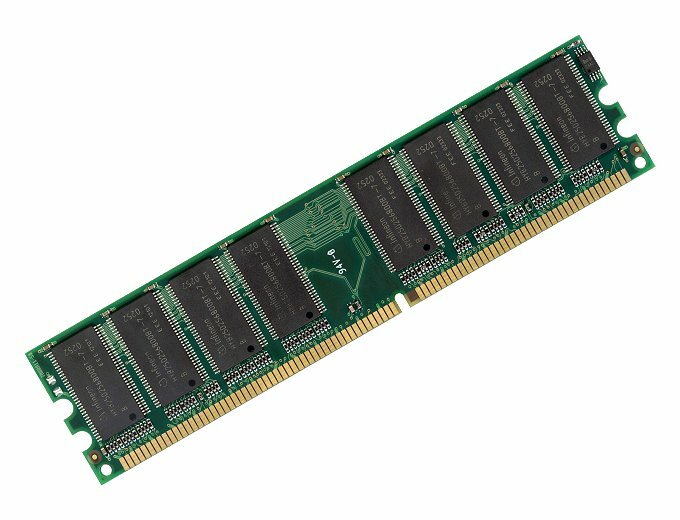 When a computer is having problems or it starts to slow down, most users would say maybe the memory is full or you need to upgrade it. So what is the memory? A computer’s memory is also known as the random access memory or RAM. This is where programs are placed and system processes are made. So, the more RAM your personal computer has, the faster it will work and the more features you can use at the same time. You can easily locate your RAM’s size by right clicking the My Computer on your Start Menu then press Properties. The details on your RAM will be displayed on the General tab. To check on how much memory you are using, open the Task Manager by right clicking on an empty part of the taskbar. Click on the Processes tab and you’ll see the Mem Usage on this part which will give a complete detail on your memory and the programs that are using it. When you have seen how great your memory usage is, you can decide on upgrading your RAM or deleting some of your programs. Whichever you choose, surely you’ll have more available memory for your future softwares. Also, some computer parts like the printers have built-in memory which can be upgraded if the model supports it. Although it acts differently from your computer, you may need to check on this too to maintain the performance of your desktop.